Why risk broken glass? 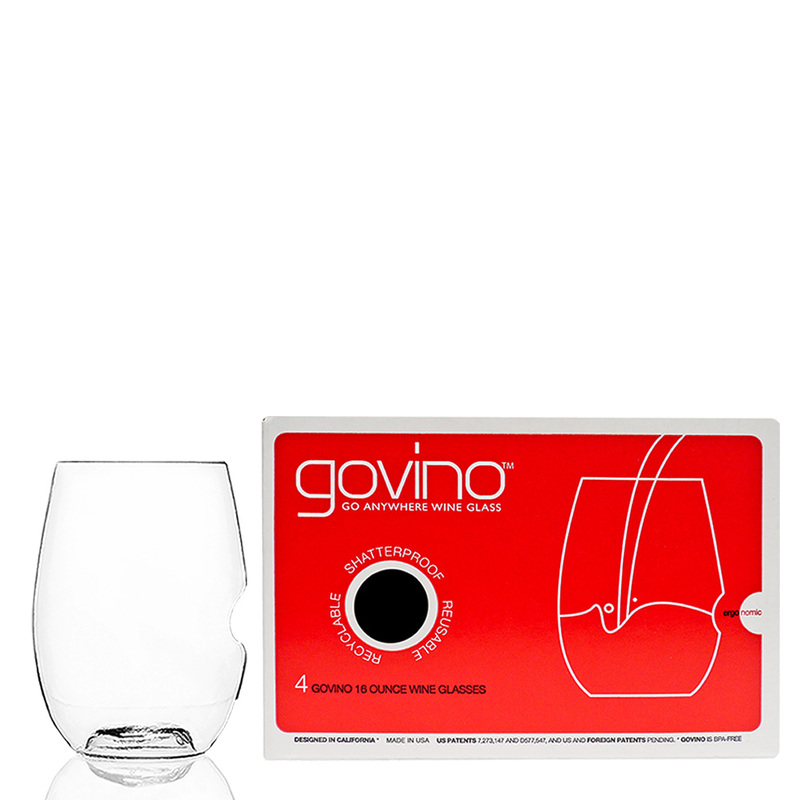 Whether hosting a dinner party or picnicking in the park, GOVINO®’s award-winning 16oz Wine Glass is a must-have for any get-together. Ideal for all wines, as well as any other beverage, GOVINO is great to take poolside, camping, boating, or anywhere life finds you. Best of all, GOVINO is totally shatterproof, reusable and recyclable. GOVINO… the ultimate ‘go anywhere™’ drinkware.